Business hasn’t been too bad this year, you have friends -one or two couples - to go with, or your own large family, but especially you have a real desire to enjoy yourself. If you say exceptional holidays, this often means a stunning or wilderness destination, and/or the comfort of a 5-star hotel. But in the maritime world, these two notions can be very distant or even contradictory. 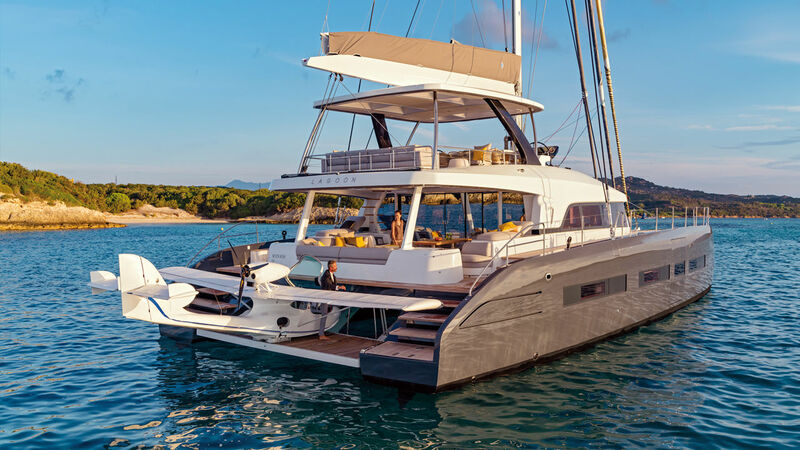 A solution does exist however, making no concessions: the rental of a luxury yacht. The Great Barrier Reef, the bottom of a Patagonian fjord, the blue of a Polynesian lagoon but all to be discovered from the terrace of a palace with the cuisine and the service that flow from it, can become a reality. While an exploration cruise requires a personal and organizational commitment, here you will only have to let yourself be quietly lulled into enjoying the beauty of the place, the attractions at your disposal and a caring crew. From diving in the Society Islands to the markets of the Mediterranean, from learning yoga on the sandy beaches of the Caribbean to the sunset over the Acropolis, a cruise aboard a superyacht offers you a visa for some of the most beautiful and remote areas in the world enjoying the best possible cocooning and privacy. 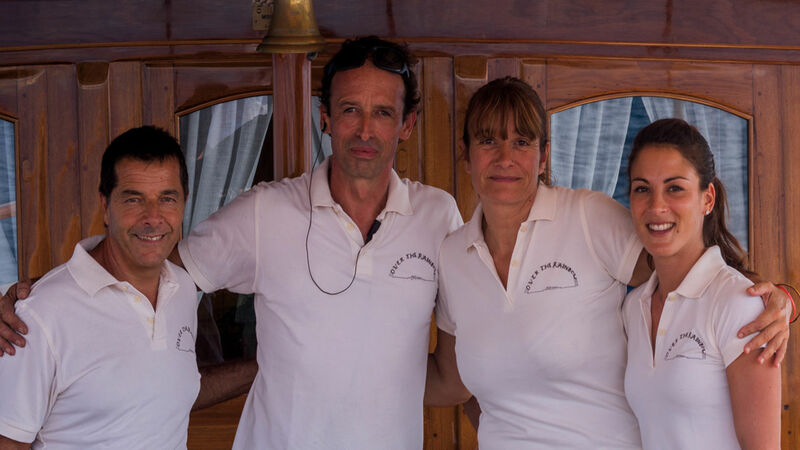 An attentive crew, with a minimum ratio of one crewmember for every two guests is at your fingertips to help you make the best of every moment. Whether serving cocktails, hoisting sails, looking for the next stopover, or attending to the guests’ every need, the crew of a superyacht are the basis and the spirit of the cruise. For his part, the chef prepares dishes worthy of a gourmet restaurant according to your wishes. The captain is always an experienced sailor but also a concierge (in the hotel sense of the word) and ensures and even anticipates the fulfillment of all your desires. A restaurant, an excursion, a spa, a golf course: he will find it along the coast where you are sailing, and it will be one with all the most exclusive services for your well-being. The highly qualified crew can entertain and watch your children when you need a little time for yourself or to manage your business. A superyacht is a fabulous playground for all age groups, as it will have a wide range of water sports equipment, and often a fabulous collection of films... And what about the hostesses, always on hand for you to make the most of these few days of relaxation!